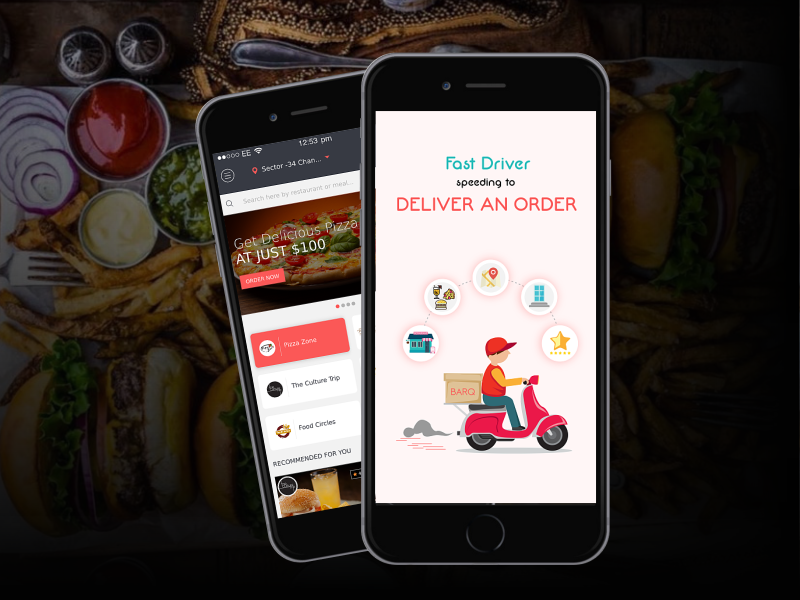 BarQ is a On-Demand Food Delivery app allow users to search nearby restaurants and place order. The order will get delivered by delivery boy to user’s location. The project will involve designing and development of Website(Landing Page), Android Application and iOS application. There will be minimal use of photos reduce data consummation and to make the app more light.